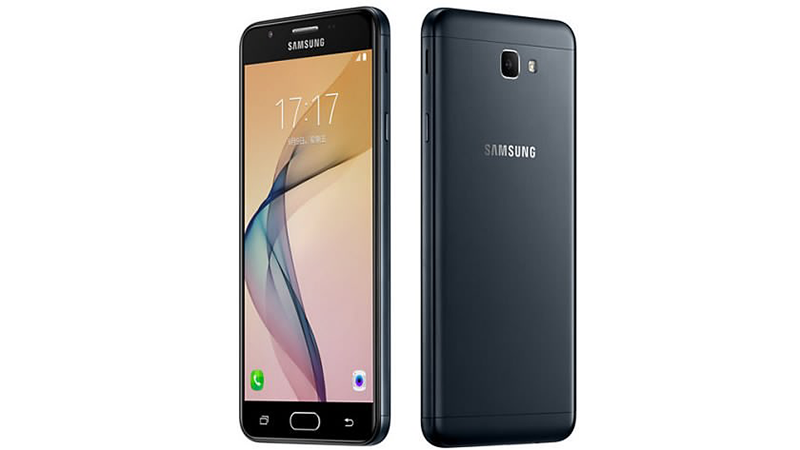 Samsung Galaxy On5 2016 Announced Too, Loaded With Snapdragon 617 Chip! Home / mobile / news / samsung / Samsung Galaxy On5 2016 Announced Too, Loaded With Snapdragon 617 Chip! Aside from the highly appealing Galaxy On7 2016, Samsung has also announced the Galaxy On5 2016. It's an entry-midrange handset equipped with capable internals and a flaunt-able metal sleek metal body. It's equipped with a smaller 5 inch HD screen with a resolution of 1280 x 720 pixels, 1.5 GHz 64 Bit Snapdragon 617 chip, Adreno 405 GPU, 32 GB expandable storage, and good enough 2,600 mAh battery capacity. The handset is loaded with a should be good type 13 MP main camera and 8 MP that both have an f/1.9 aperture lens that lets more light in. The rest of the specs includes a WiFi, Bluetooth, LTE, fingerprint sensor, NFC, and Android 6.0 Marshmallow OS. For now, that's everything we know. Let's hope that i'll get an affordable price tag and will reach our local shores soon.